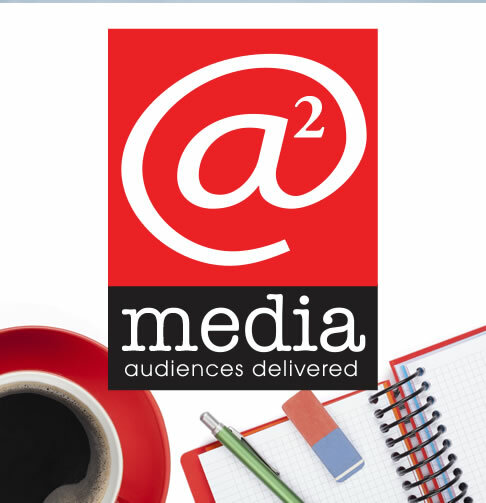 A-Squared Media has been assisting us with media buying for several years now and we are thrilled with the results. The depth of industry knowledge paired with an extremely talented team has made our partnership a success from the very beginning. When dealing with print and digital media, you’re constantly juggling deadlines. The dependability of your vendors is crucial, and when it comes to A-Squared Media I have absolute confidence in their performance. They bring a wealth of knowledge, foresight and organization to our team. In between their attention to detail and their impressively fast response rate, they make me feel like their sole client. I highly recommend A-Squared to any organization! A-Squared Media’s commitment to customer service and satisfaction is second to none. The experience that Ali has in her industry, combined with the knowledge and relationships she has garnered in our industry, provide unique opportunities that can only be found with A-Squared and are proven by our impressive ROI. In the short time since she opened her own business, she has demonstrated her willingness to continue to invest in our success as well as the success of her business and employees. It is a pleasure to work with each of A-Squared’s team members individually and feed off of their enthusiasm and optimism. Their day-to-day involvement in the many campaigns we run is apparent. I look forward to many years of partnering with A-Squared Media. Ali and her team have been so easy to work with. They truly get it – can grasp my client’s business easily and understand our goals without a lot of back and forth. They have been involved in every aspect of our business and truly show an interest in being a partner, not just a vendor. They have brought us so many creative ideas, and my client is having a record year as a result. I’ve worked with A Squared Media media for two years now. The team is great, both from the client and agency side. They are knowledgeable about the industry and always do what’s best for their clients’ strategic needs and budgets. From the agency side, they are organized, timely and as an added bonus – have great personalities! I would definitely recommend them. Ali is a great partner that always has the best interest of her clients in mind. She and her team at A-Squared Media always do their due diligence to come to professional conclusions. She has proven to be extremely trustworthy over and over again. I would highly recommend any involvement with A-Squared Media. The A-Squared team has been great to partner with throughout our clients’ ad campaign. Ali is detailed and organized, and came to the table with a thoughtful insertion plan that was spot on for our clients’ need. This allowed us to create successful and meaningful ad creative that talked directly to our audience. Ali and her team at A-Squared Media are top notch. We have worked with them over the years implementing media buy placement of video ads through various clients and they always are on their game. They provided the information that we needed every time in order that we met every deadline that came up for media placement. I would recommend A-Squared to any business looking for media buying and placement. I’ve worked with Ali and the team at A-Squared for a little over a year now, and they have quickly become one of my favorite agencies. Her integrity, energy, and enthusiasm for her clients, and the business, is woven into everything they do. They’re constantly innovating finding unique media solutions for each assignment. Negotiations can be tough as they always have their client’s best interest at heart, but they treat their media partners with respect. It’s challenging, but in a very good way. I hope to have the pleasure of working with them for many more years!